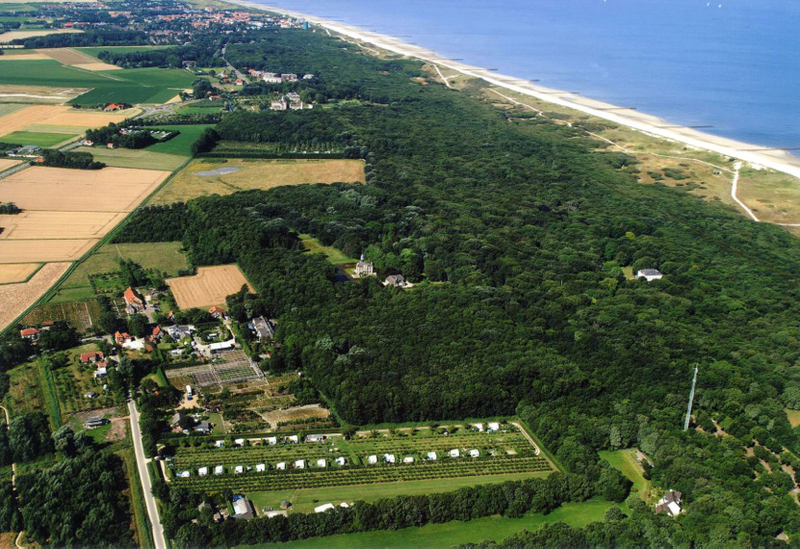 Boomgaardcamping Duinrand lies on the edge of the dunes within walking distance from the dunes and the beach and is 1 kilometre from the centre of Oostkapelle. Situated on the beautiful peninsula of Walcheren, it is the ideal resort to enjoy the silence, the scenery and your holiday. From the campsite you can walk straight into the nature reserve ‘de Mantelingë’. 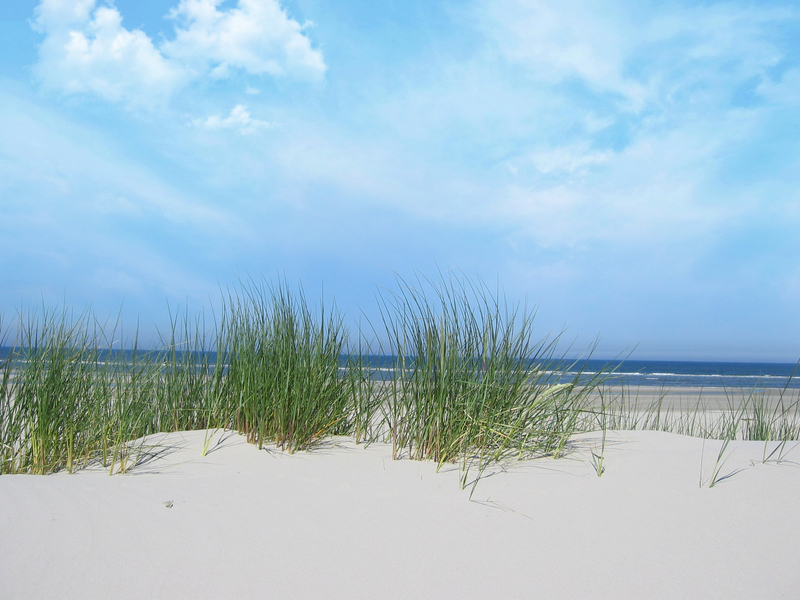 This nature reserve is characteristic because of its low oak trees, the dunes and the water collection area ‘Oranjezon’. Oostkapelle is the beach resort for families par excellence. A wide child-friendly sandy beach, an attractive centre, and lots of activities in the surrounding area. The village has a large number of amenities, among which there is a large supermarket, a baker’s, a butcher’s and several clothes shops and a large number of restaurants. The lover of scenery will also feel at home in Oostkapelle. The village is surrounded by 2 nature reserves of national importance. Walcheren; the picturesque peninsule with its many cycle paths, historic little towns, Woods, dunes and vast beaches is ideal for a fantastic holiday.